I bought this for my son for his cosplay. This coat is awesome. This fit is perfect. The shipping was fast. I recommend this store. This coat is baddass! 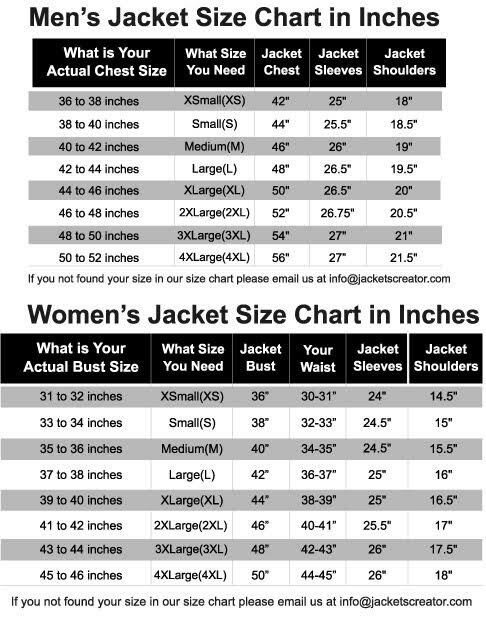 I wear a XL Normally, But i checked size chart according my chest so I ordered a 2X and it fits well. The coat is exactly as described. It appears to be well made. The coat is gorgeous, it looks great. The quality is amazing…the coat is heavy…It fits perfect I would buy more jacket again!. When I saw Tom Hardy in The Dark Knight Rises, I was much impressed. I wanted the same replica. I did not want to miss any feature. I contacted to jacketscreator and I am very happy now. What I wanted I got. At the Halloween, I decided to replica Tom Hardy’s style. But I was in doubt that may I get it at Halloween or not? I thought that if I asked for quick delivery, would they add all features? I discussed with customer support and they assured me. When I received my parcel, I opened hurriedly and now I wish I could show my picture. Nothing was missing.